I’m not even sure if I want to watch BL drama The Untamed, but I couldn’t say no to posting pictures of pretty people in ancient garb. 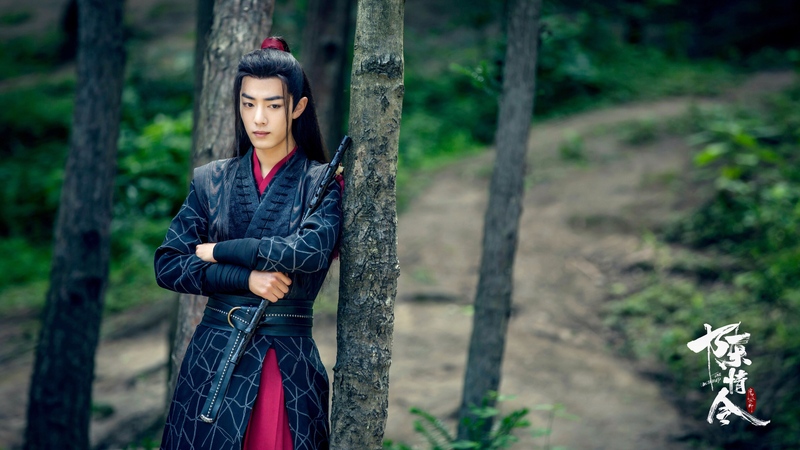 Xiao Zhan plays a carefree young hero of the Jiang clan who appears 16 years later as the founder of the demonic sect, and controls an army of walking corpses. 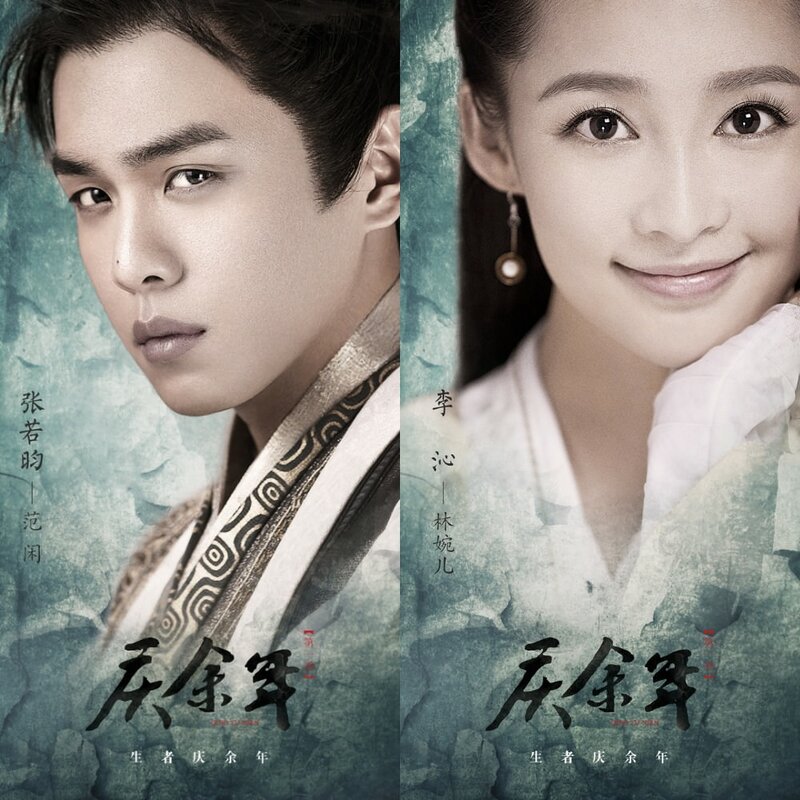 Wang Yibo (variety show Produce 101) costars as the righteous Lan Wangji, a cultivator of the orthodox sects. 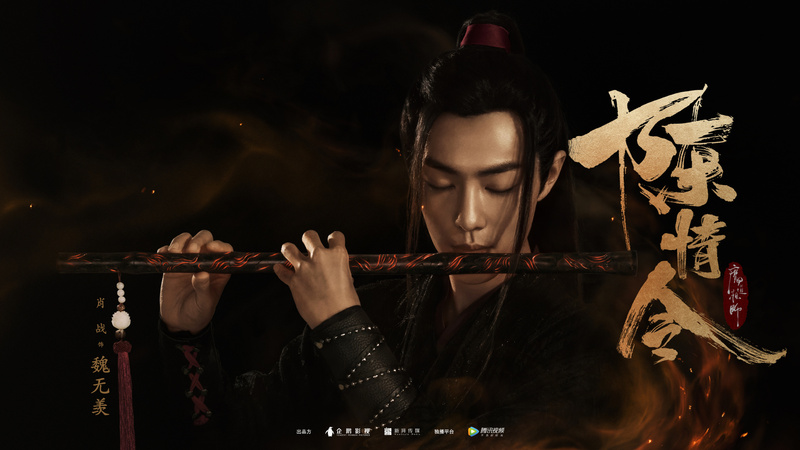 The Untamed 陈情令, a very loose adaption of Moxiang Tongxiu’s BL novel Grandmaster of Demonic Cultivation 魔道祖师 has started filming, and cast X-Nine idol Xiao Zhan (Oh! My Emperor) as Wei Wuxian and Wang Yibo (Love Actually) as Lan Wangji. 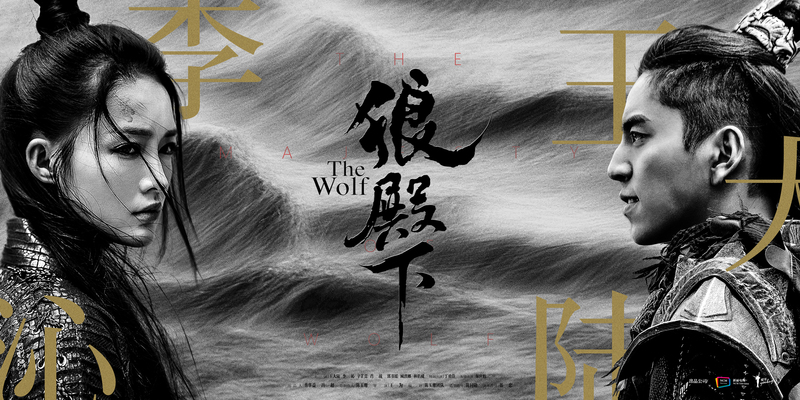 The Wolf 狼殿下 is an upcoming fantasy romance drama set in the Five Dynasties and Ten Kingdoms period, and stars Darren Wang (Legend of the Naga Pearls) as a boy raised by wolves and Li Qin (Princess Agents) as his love interest.